Please describe the experience with your child's acute cough, what was the cause and treatment? Please describe your child's experience with a chronic cough. What treatments were effective in treating your child's cough? Acute bronchitis usually comes on quickly and gets better after several weeks. See a picture of Acute Bronchitis and learn more about the health topic. What happens within the body when a person develops bronchitis? 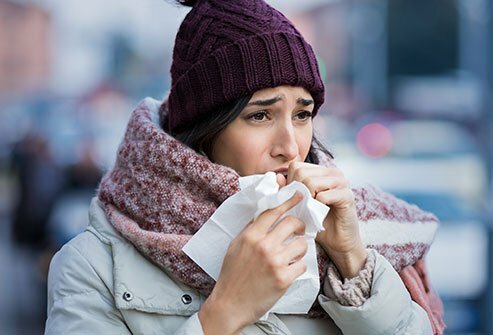 Take this quick quiz to learn the causes, symptoms, treatments, and complications of this common respiratory illness. What is Enterovirus D68? Learn about causes, symptoms and treatment for this deadly strain of EV-D68 virus that has sickened hundreds of children across the U.S.